We know not everyone’s got the same taste. So with our customers in mind, we’ve decided to give you a little variety. 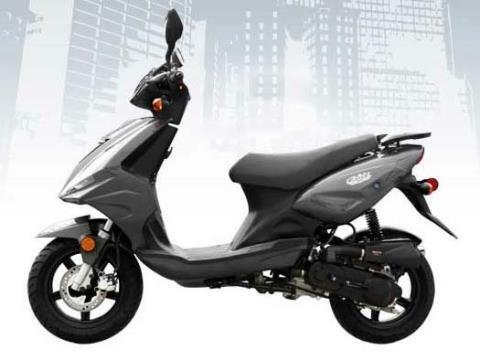 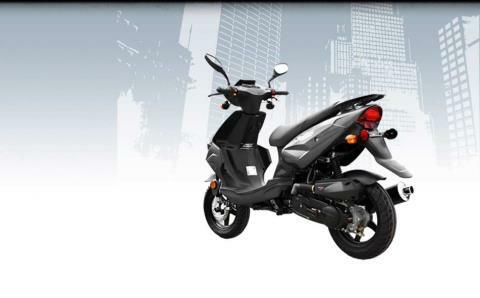 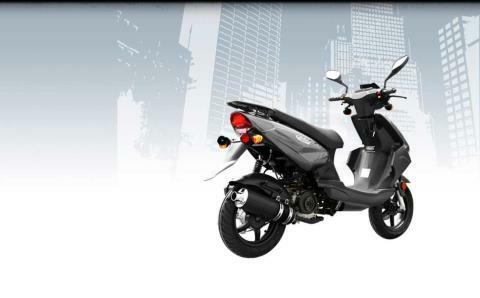 Also featuring a 50 cc 4-stroke engine, this sporty carbon fiber scooter definitely has some spirit. 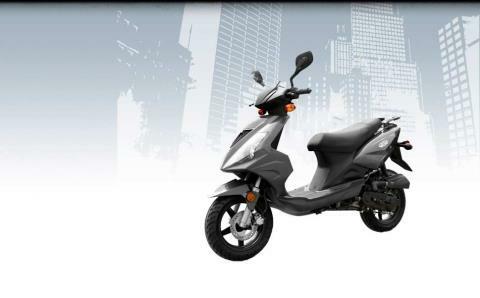 It’s quick, it’s peppy… and it’s great for getting around town! 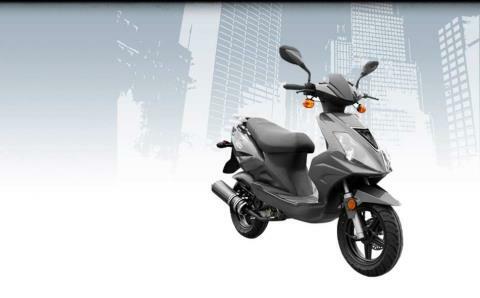 It’s fast enough to keep up with inner-city traffic, and it’s strong and sturdy so you won’t be rattling your way home…how embarrassing! 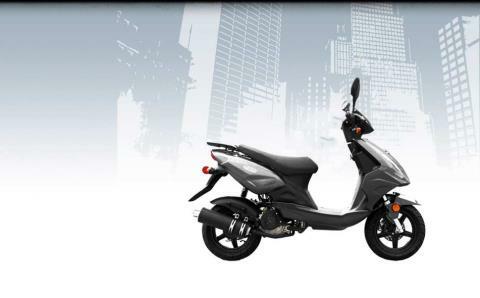 This scooter was made with your traveling needs in mind, and it definitely lives up.